The Boatshed - Days Bay by Everyone’s Adventure, is an Eastbourne institution. 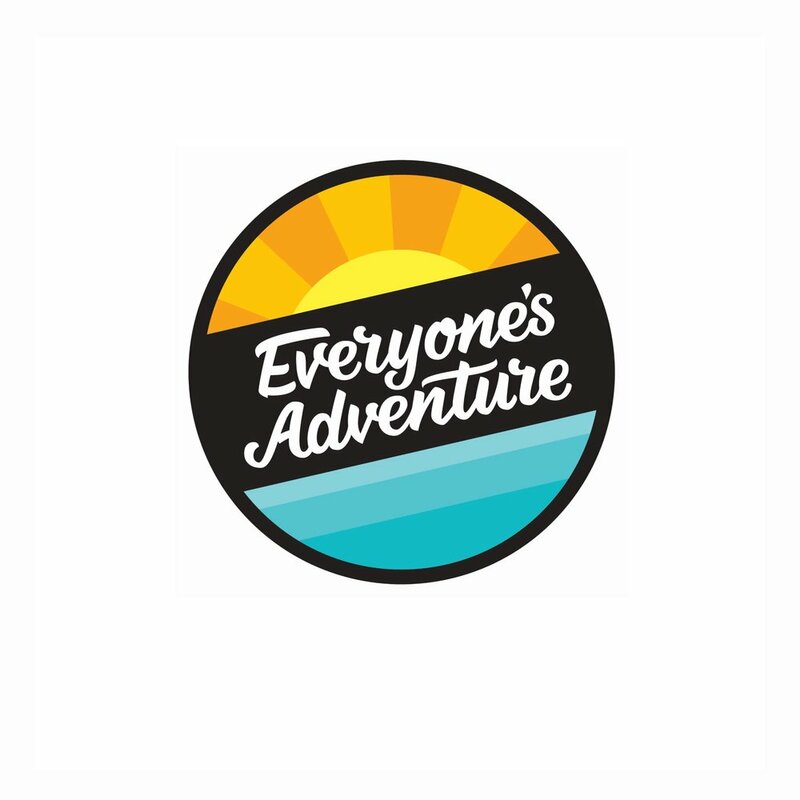 Having provided watersports gear to Wellingtonians for over 50 years, we’re now stoked to also offer bike and ebike hire, real fruit ice creams and Kaffee Eis gelato, and school events and instruction. Even better, once we hit our financial goals for the season, all our gear becomes a free community resource! Pretty cool huh? Book Now and save 10% on walk-in rates! Simply use the code EARLYBIRD when you go to pay, and you’ll get a 10% discount off your order (not applicable to mountain bikes or eBikes). Closed for the Winter - open again from likely November. Eastbourne’s local bike shop, with everything you need to explore Pencarrow and beyond. Hire a bike or ebike and check out Pencarrow’s Lighthouses and Lakes, or bring your bike in for a service - we’re your friendly neighbourhood bike guys!